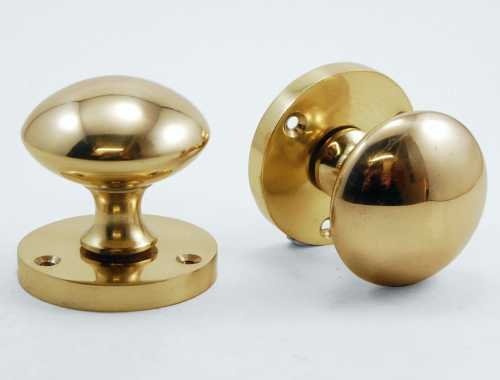 Description: Mushroom shape low cost solid brass knobs. These knobs are available in two versions so they can be used with mortice or rim locks/latches. 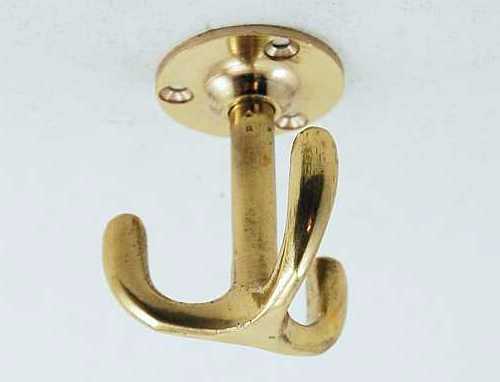 You will need to know which type of lock or latch you have when you place an order. 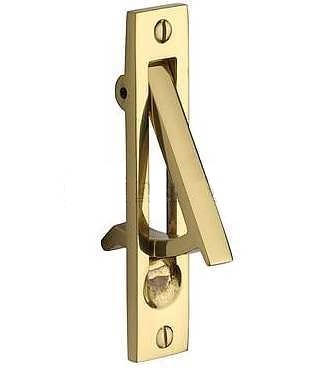 Mortice locks & latches are mostly hidden inside the door (fitted in the edge). 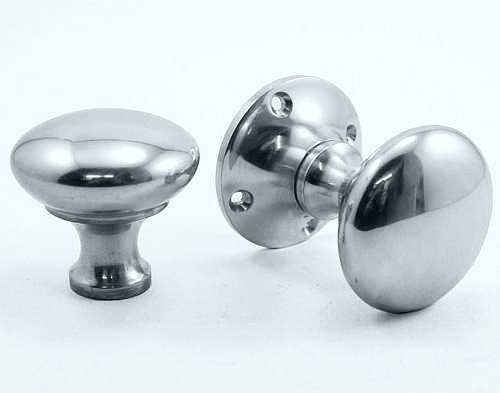 Both knobs have attached roses (backplates) which are screwed directly onto the surface of the door. 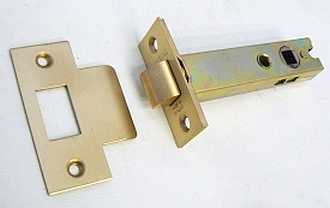 Rim locks & latches are surface mounted onto one side of the door. 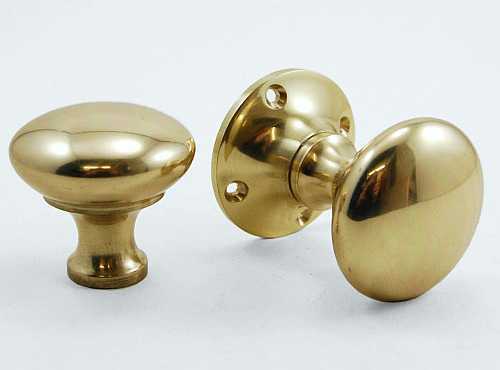 One knob has an attached rose which is screwed onto the surface of the door (on the other side to the rim lock, as for mortice locks) but the other knob does not and is fixed directly onto the square spindle by a grub screw in the stem. Sizes: 50mm knob, 52mm rose, 65mm projection.